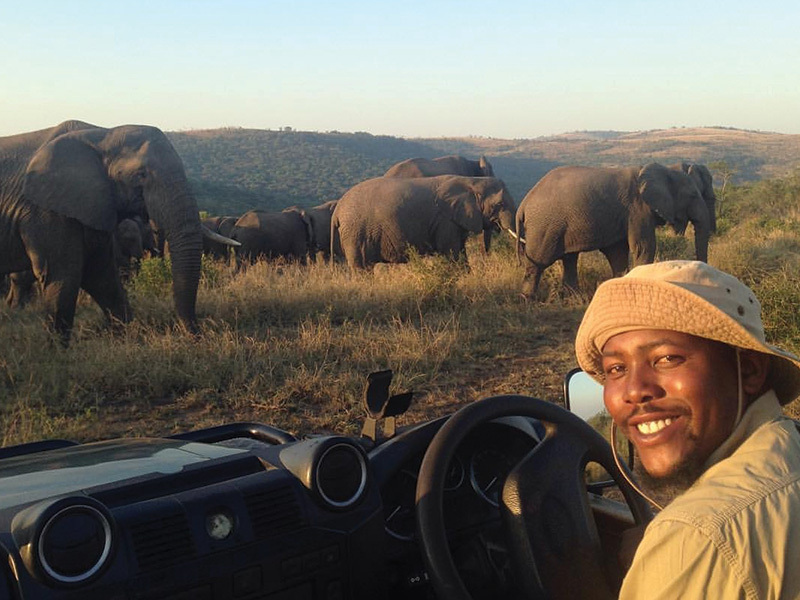 The Thula Thula volunteer programme truly is a must for everyone, from students, corporate groups and those with a lifelong dream to work in the wild African bush and make a difference to conservation. 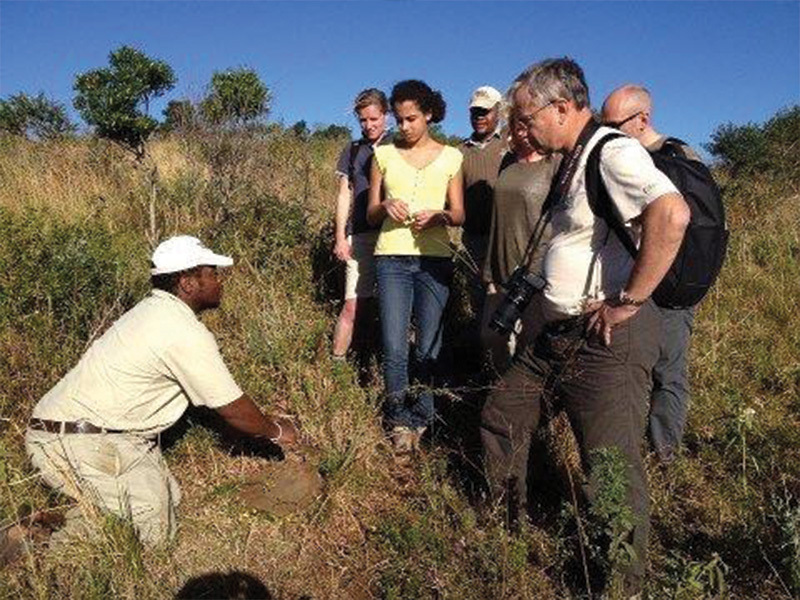 The Thula Thula Volunteers programme offers both local and international volunteers a once-in-a-lifetime opportunity to get involved in wildlife conservation, reserve management and environmental studies. 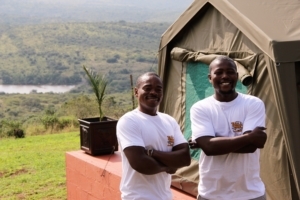 Thula Thula welcomes you to join a team of highly skilled and knowledgeable rangers, reserve managers, veterinarians and general nature lovers, in our efforts to continually develop a link between people and the wilderness which we cherish so much. Volunteers will experience 1 to 6 weeks of living in the African wilderness, sharing experiences with others, growing their skills and making a difference. 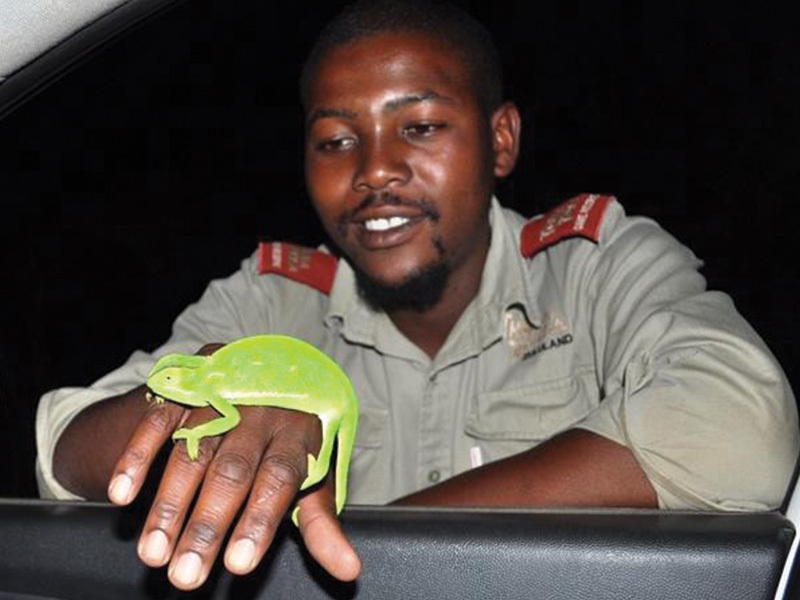 Programmes will vary slightly throughout the year, as the challenges involved in wildlife conservation are constantly shifting and certain issues may receive more focus than others. 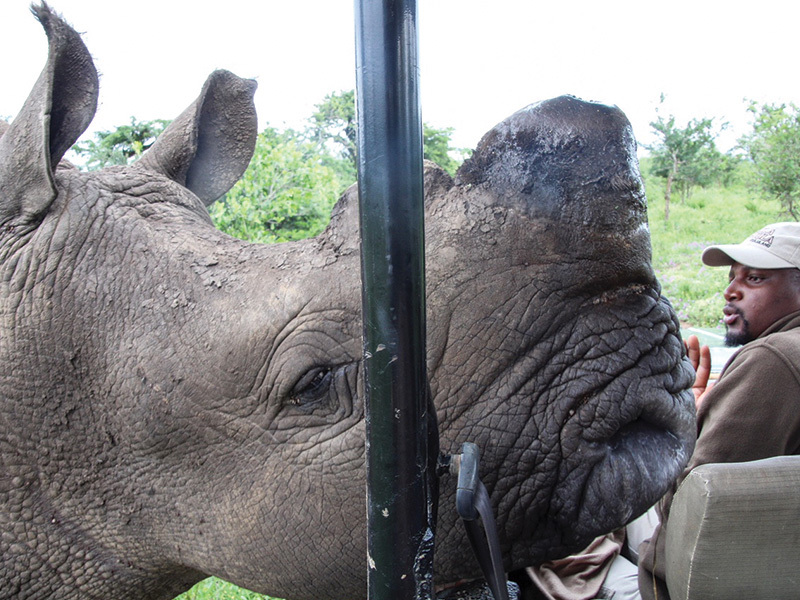 Thula Thula offers a well-rounded program aimed at covering both the needs of the reserve and surrounding community, as well as providing a comprehensive, hands-on learning experience for the volunteers. 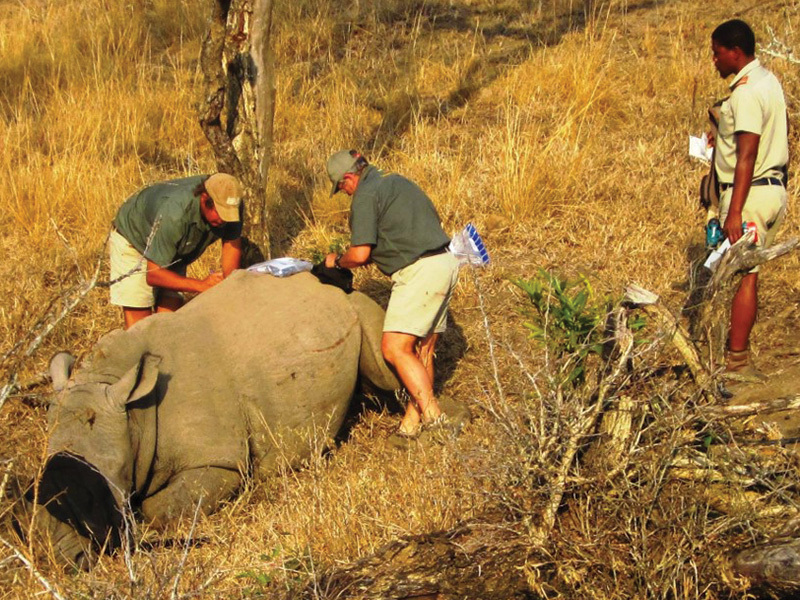 During their stay with us, volunteers will see themselves as “Assistant Conservation Managers”, as all the work done and data collected by them will be utilized by Thula Thula for conservation on the reserve. 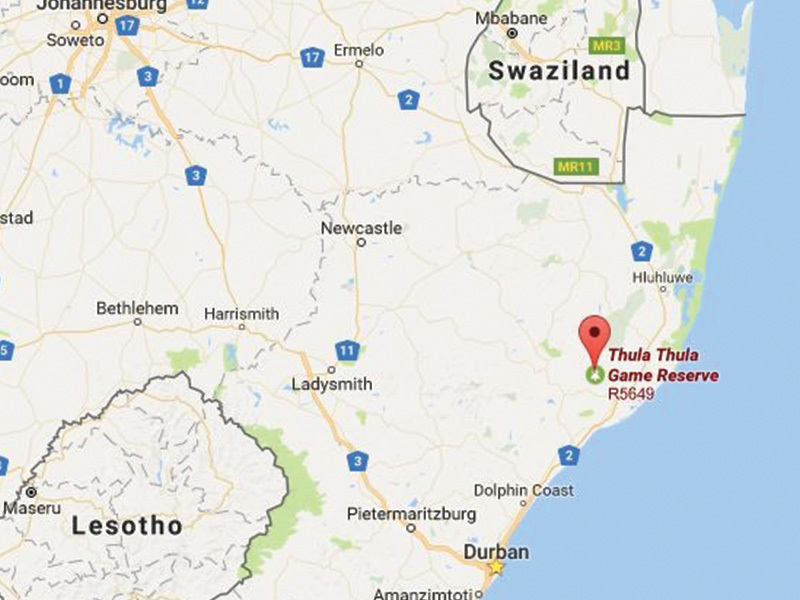 Our volunteers also get the opportunity to explore South Africa’s other game reserves as Thula Thula is close to Hluhluwe-Umfolozi and St Lucia heritage site, (at an additional cost). Education is essential to bring a better understanding and more awareness to the necessity to protect endangered species, and a greater respect and appreciation for our conservation efforts. 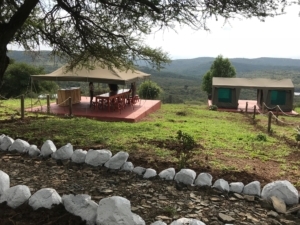 The Thula Thula volunteers Academy is situated adjacent to our Wildlife rehabilitation centre, in a securely fenced area, with the most magnificent view over the whole game reserve and Mkhulu Dam, the favourite spot of our herd of elephants. Currently, a maximum of 8 volunteers can apply per session, one of the volunteers being from the local communities. 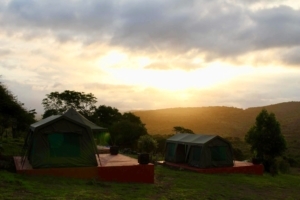 Accommodation will be basic but comfortable, in 8 double tents, entirely lit by solar lanterns and wooden poles ablution area. 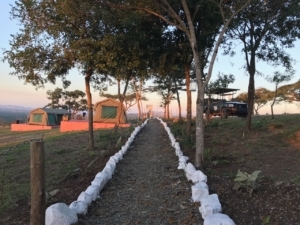 Accommodation and basic food items will be provided during your stay with us and you will stay in your own tent if you are single, and couples will stay in a double tent..
A recommended stay would be two weeks, but you can choose to stay only from a few days (or a weekend) to up to 6 weeks. If you are interested in doing your own research project we suggest a minimum of 3 months, as a reliable research takes time. 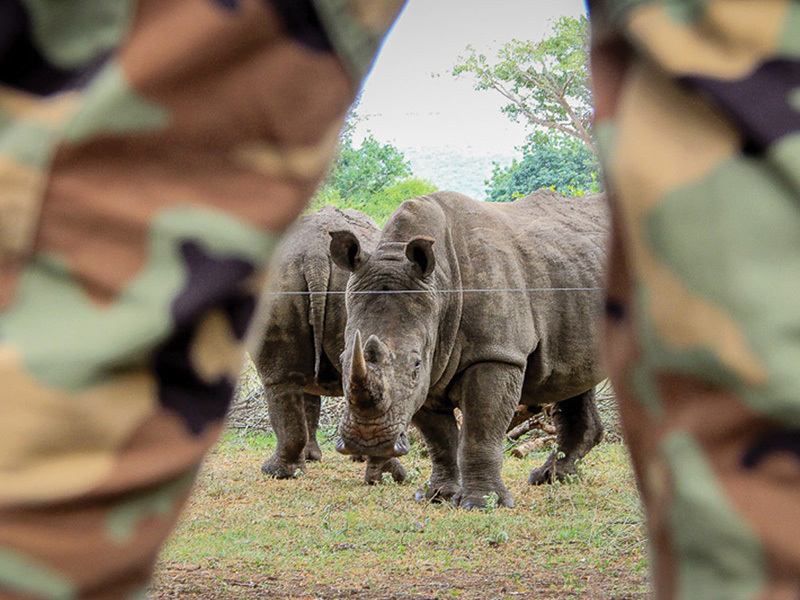 The THULA THULA VOLUNTEERS ACADEMY is a part of the SOUTH AFRICAN CONSERVATION FUND and, as such, the proceeds (money left after expenses) of what you pay for your experience as a volunteer, will be redistributed towards our conservation projects. 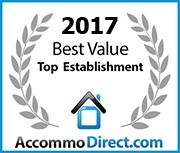 These rates are per person in a tent. We have a more detailed and thorough registration form to send you after the first screening of your application as a volunteer at our academy. Thank you for your support in our conservation efforts. Please indicate in PayPal what your donation is for?